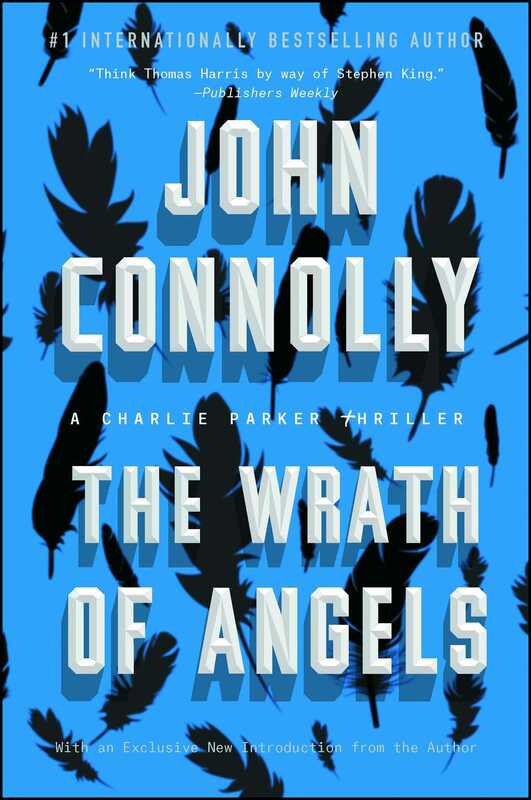 New York Times bestselling author John Connolly “takes readers on a path they truly won’t believe” (Suspense Magazine) in this riveting supernatural thriller featuring haunted private investigator Charlie Parker. Deep in the Maine woods, a wrecked plane is discovered. It was never reported missing, and there are no bodies, but what it conceals is powerful beyond comprehension: a record of those who have struck a deal with the devil. A new battle is about to commence in the war between light and darkness, and the list proves to be a deadly weapon. 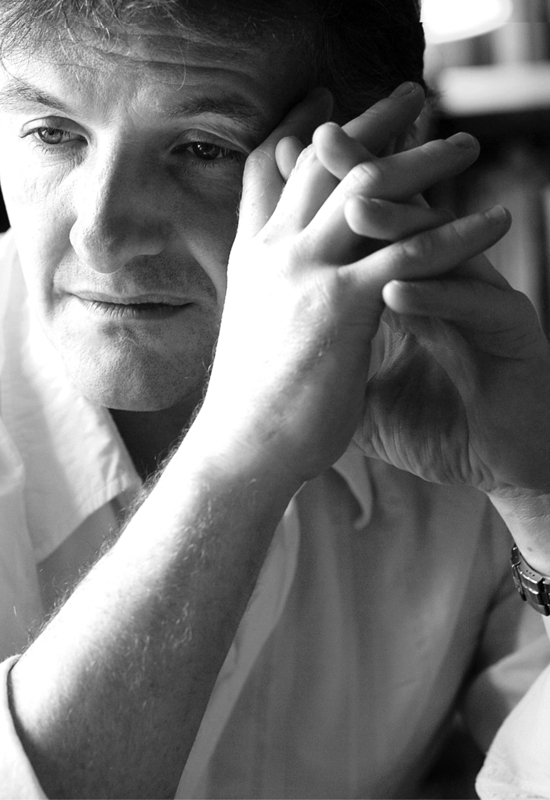 While private detective Charlie Parker fears his own name is there, he is certain that it must be secured from evil. For others, too, have joined the search: a beautiful, scarred woman with a taste for killing; a silent child who remembers his own death; and a serial killer known as the Collector. But the woods too are preparing, for other secrets lurk within their depths. Someone survived the crash. Something survived. And now it waits.